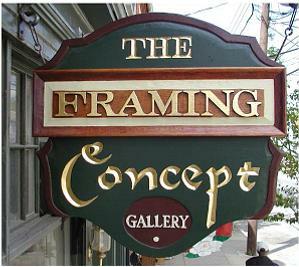 The Framing Concept is a proud participant in the Lancaster City's First Friday Celebration of the Arts. Enjoy light hor d'oeuvres and drinks as you browse through our gallery. Framed works of art from our friends, customers and myself who are in the process of "Downsizing" their art collection. Judy’s love for painting emerged in elementary school when she won her first contest for her painting of a Robin. It was used on the cover of her school magazine. She grew up in suburban Philadelphia and attending Penn State University studying Interior Design and Early Childhood Ed., graduating with a BS degree in Home Economics. While teaching in New Jersey, she studied with artist, Anthony Ventura for ten years, worked in oils, acrylics and watercolor. After moving to New Hampshire, Judy studied with artists Joan Wirth, Mary Bohn, Sylvia Brofos, Kevin Dadoly and the late Loran Percy. In August 2002, the Peabody Home, Franklin, NH commissioned her to paint eleven large scenic murals on the walls of a long hall that connected two parts of their Facility. She completed this project in the Spring of 2003. She was instrumental in having Franklin, NH community members from 6 to 92 years of age design and paint thirty 30” x 6’ light post banners representing the history and joys of the city. Twenty-two banners were completed in 2004 with eight were added in 2006. They were exhibited on city light posts through 2012, for all to enjoy. In 2013 she was awarded the opportunity to create the new Merrimack County, NH Seal. This was the first change to the seal in over 100 years.  It is currently being used by all departments of the county. 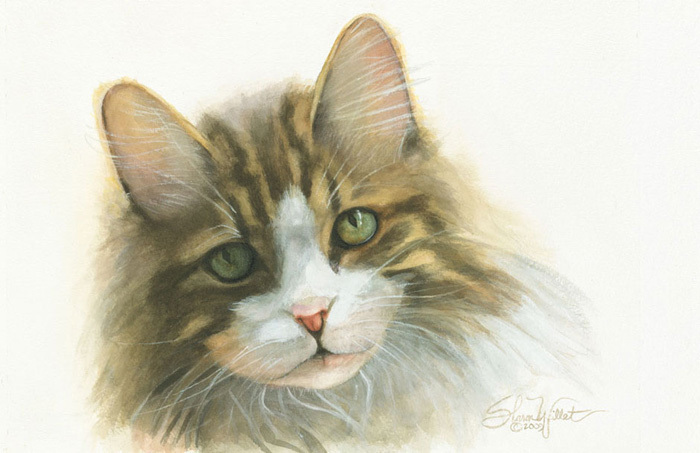 She is now working mostly in watercolor, yet still enjoys oils and acrylics. Judy and her husband enjoy a wide variety of hobbies, traveling, volunteering and most of all spending time with family. She and husband recently moved to Lititz, PA.
Judy is a member of the NH Lakes Region Art Assoc. and the Lititz Art Assoc. Through the years, she has won awards for her paintings and recognition for her community work. She recently started doing Pet Portraits and Family Trees. Please contact her if interested in one of these items. The Manchester NH Artist Assoc. and Lakes Region NH Art Assoc. have named her “Artist of the Month”, often over the past 10 years.